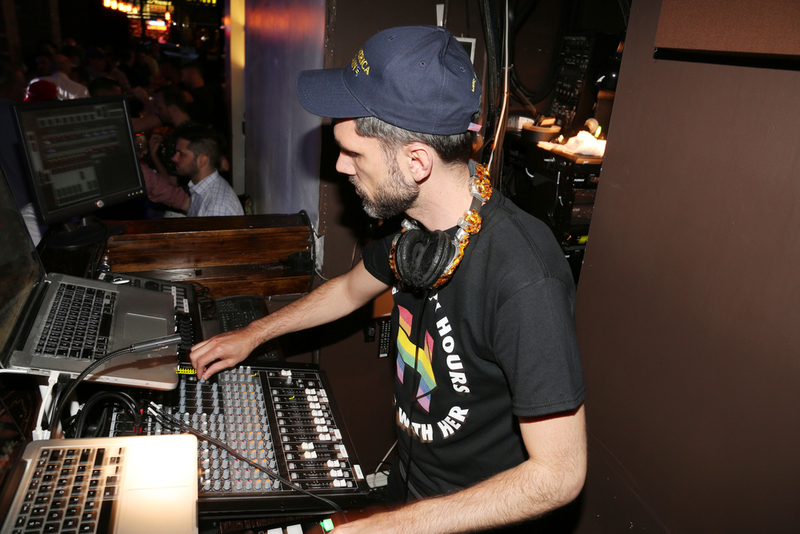 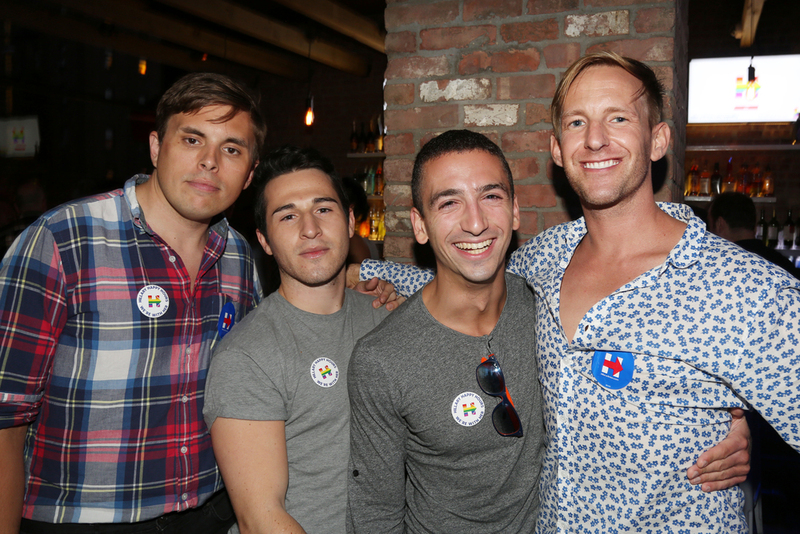 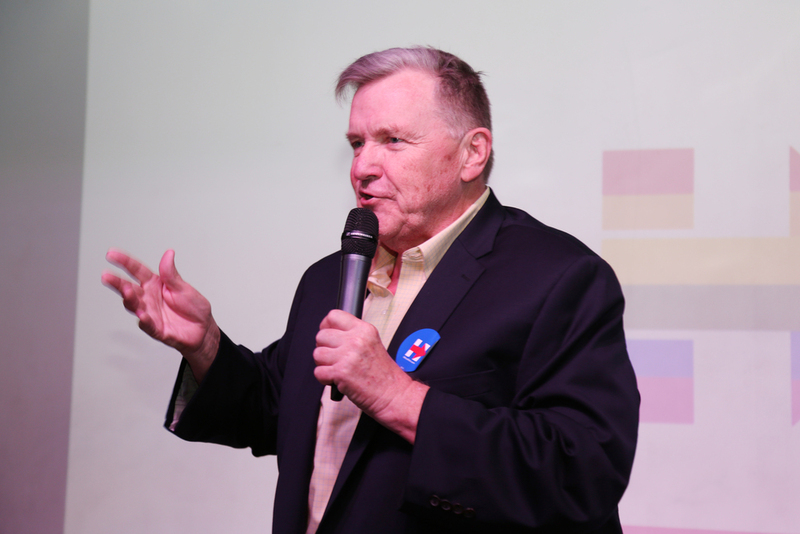 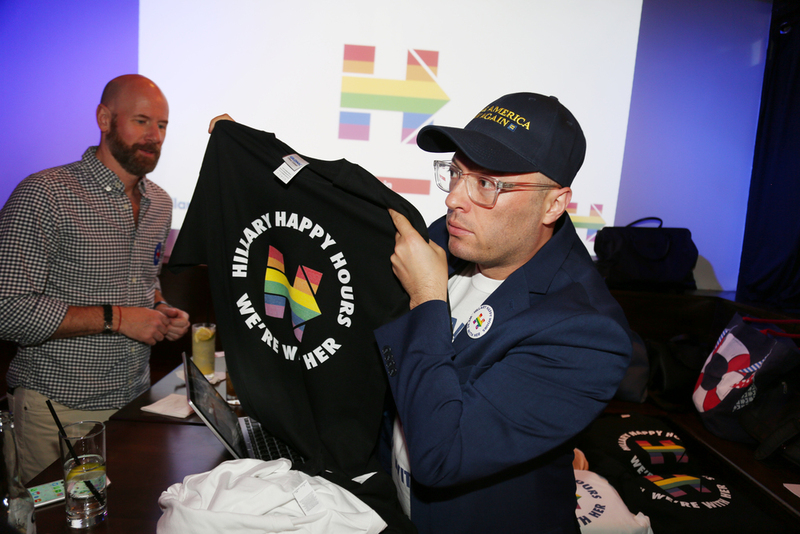 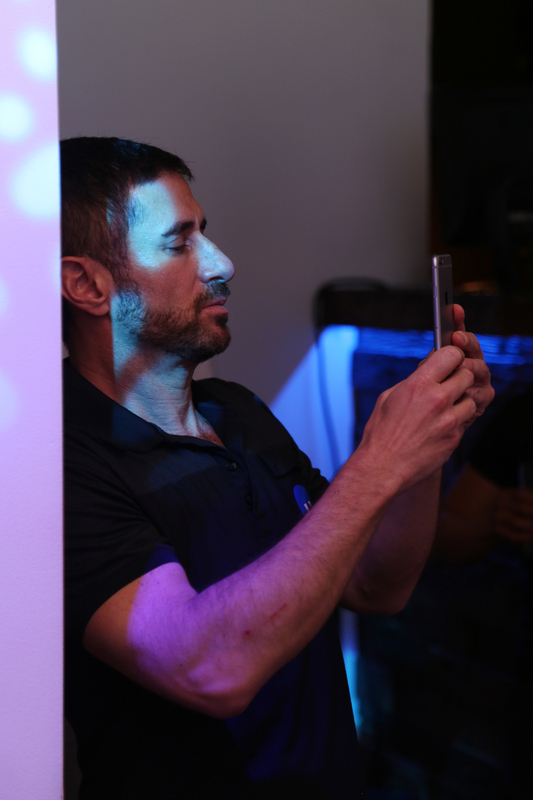 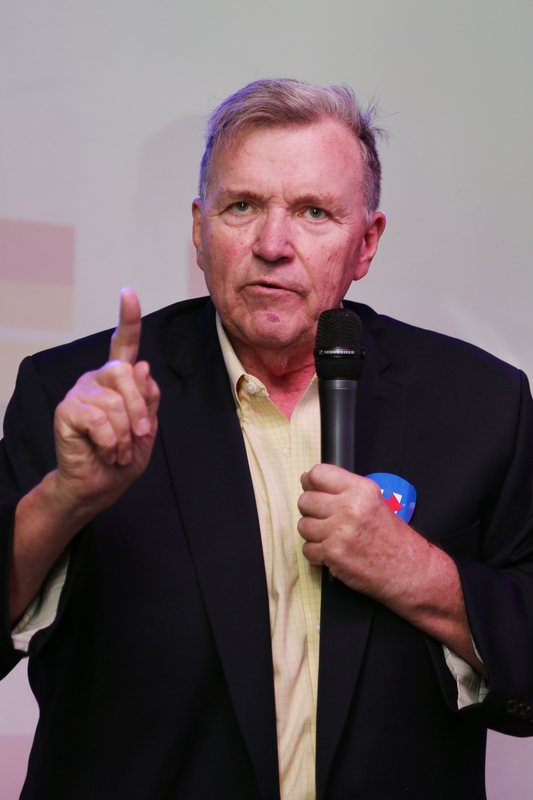 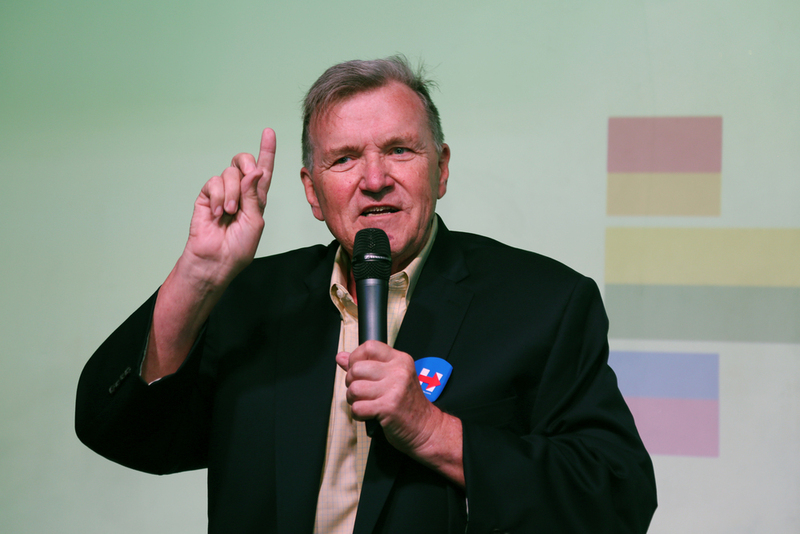 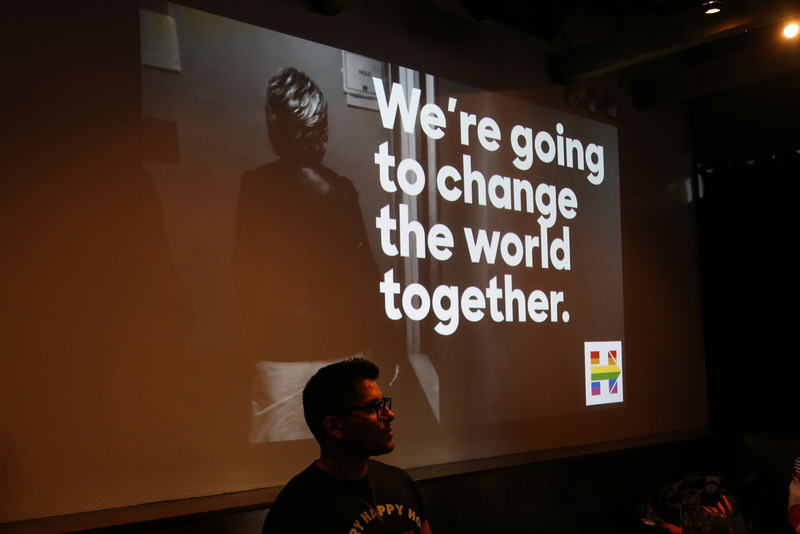 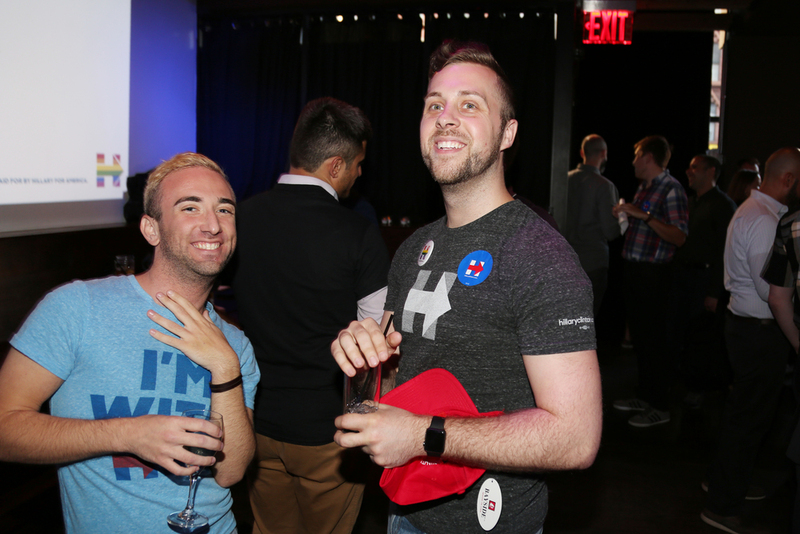 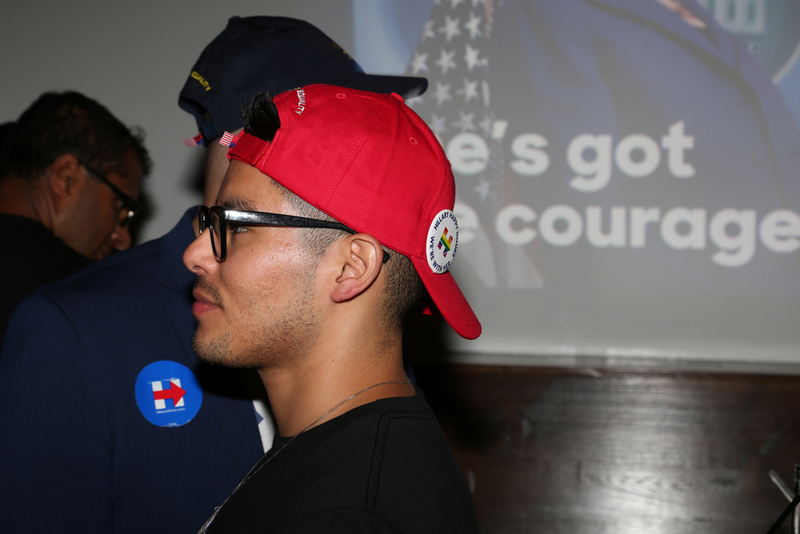 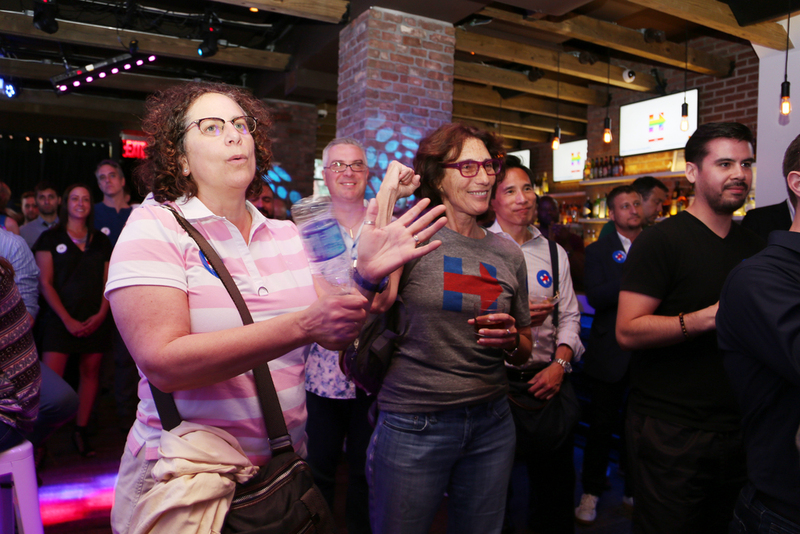 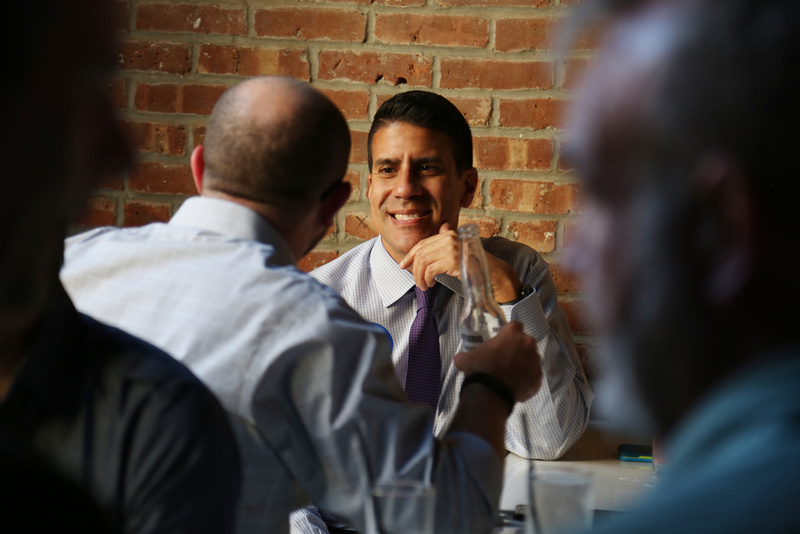 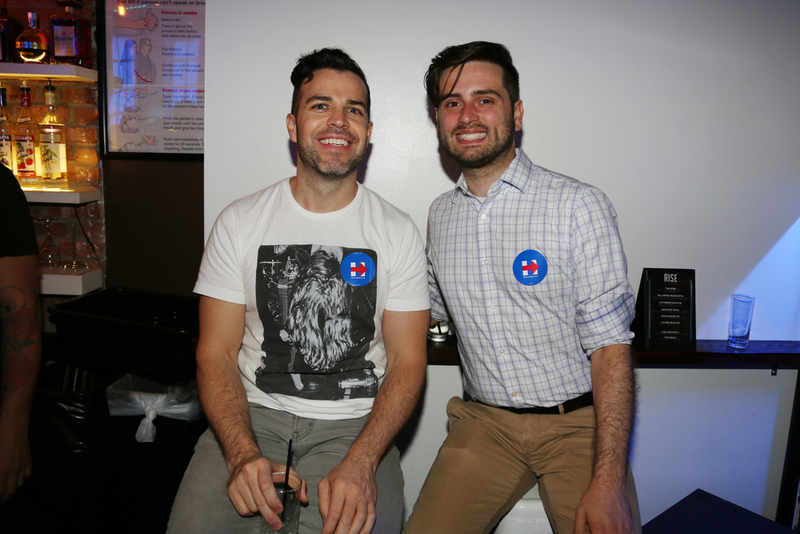 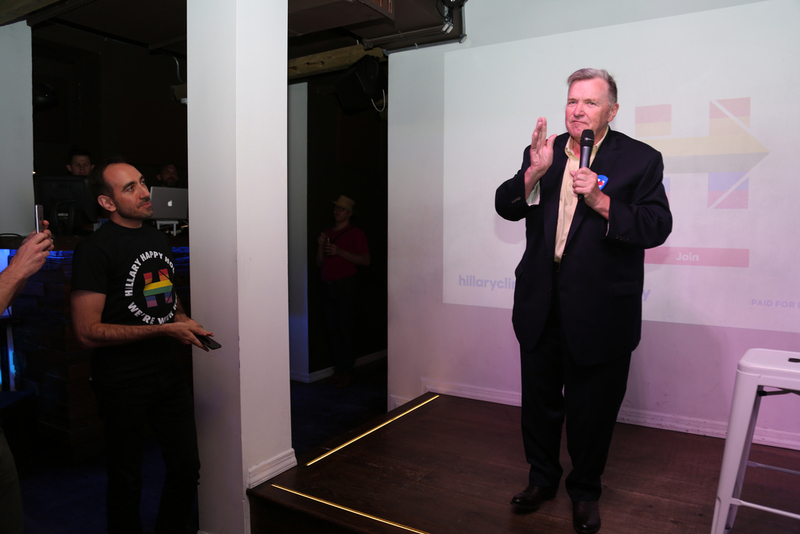 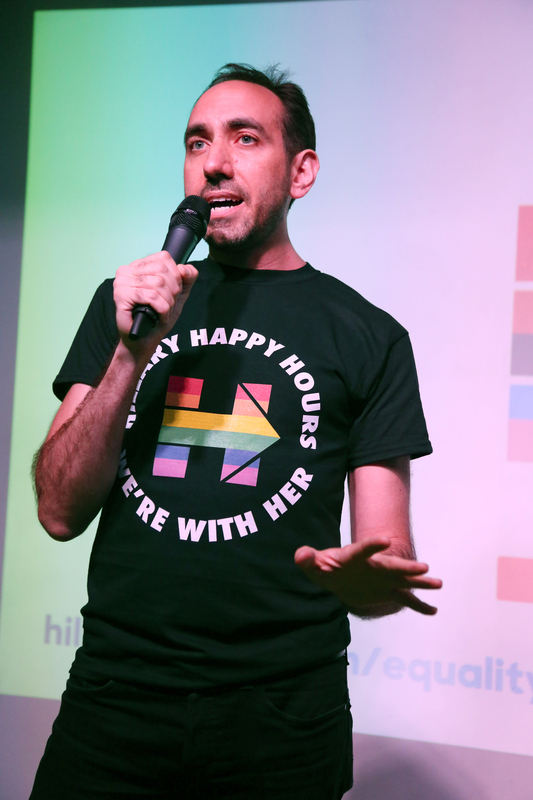 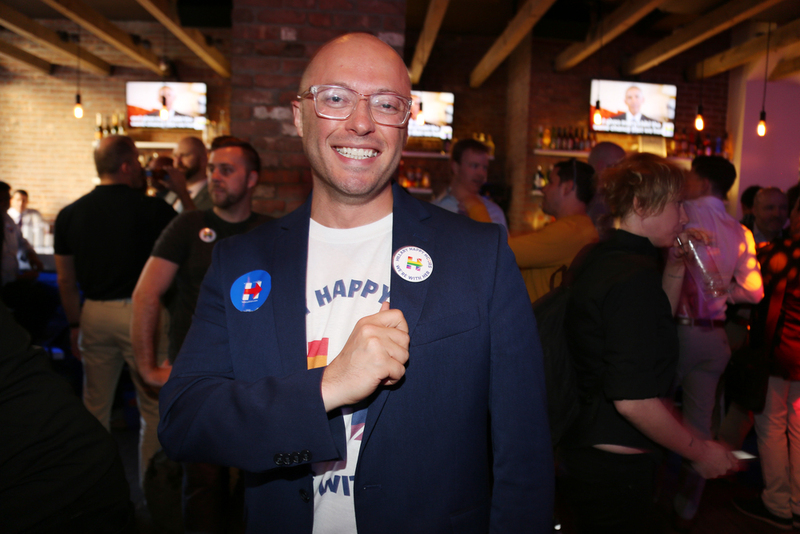 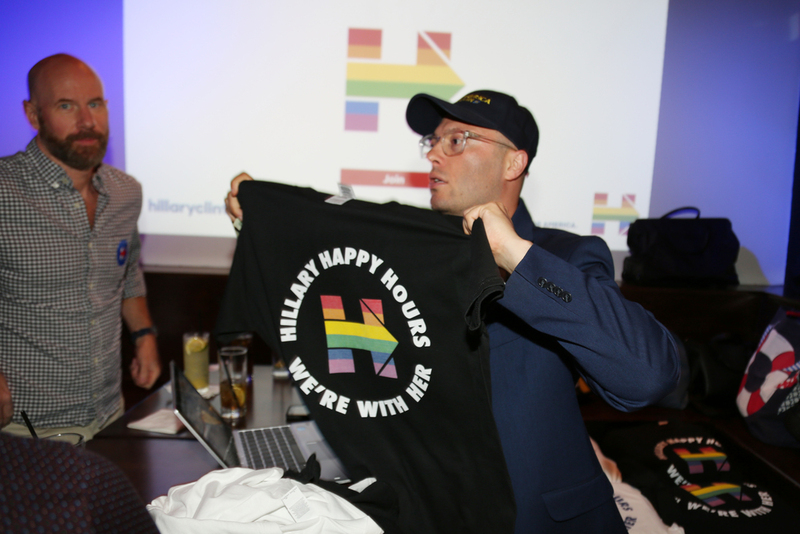 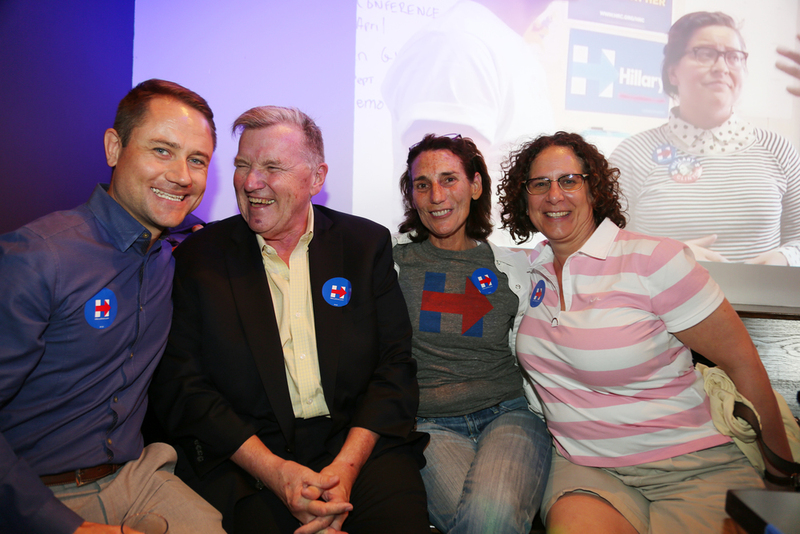 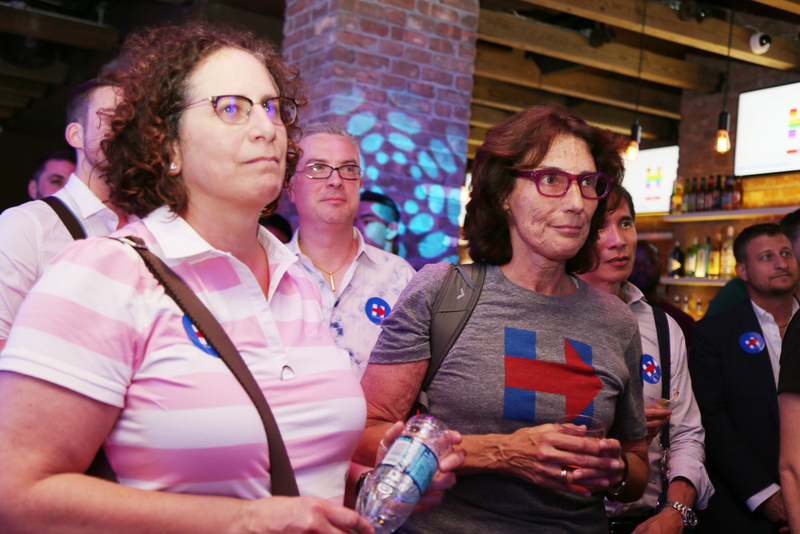 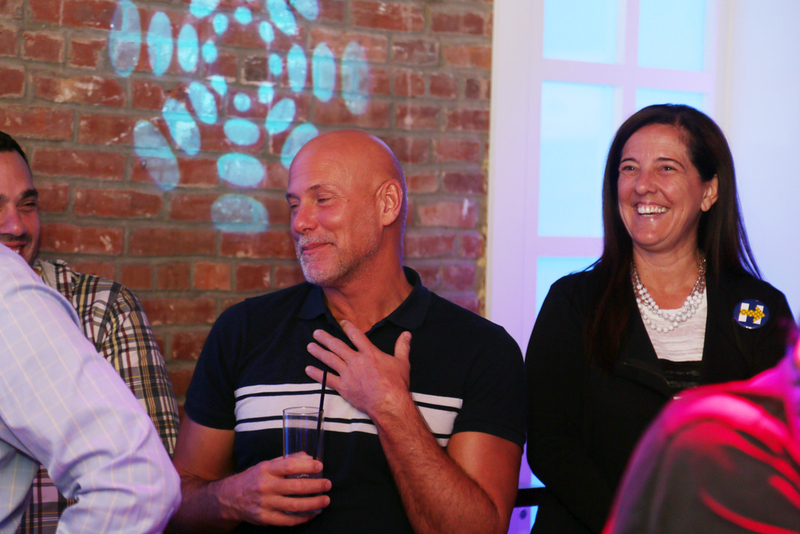 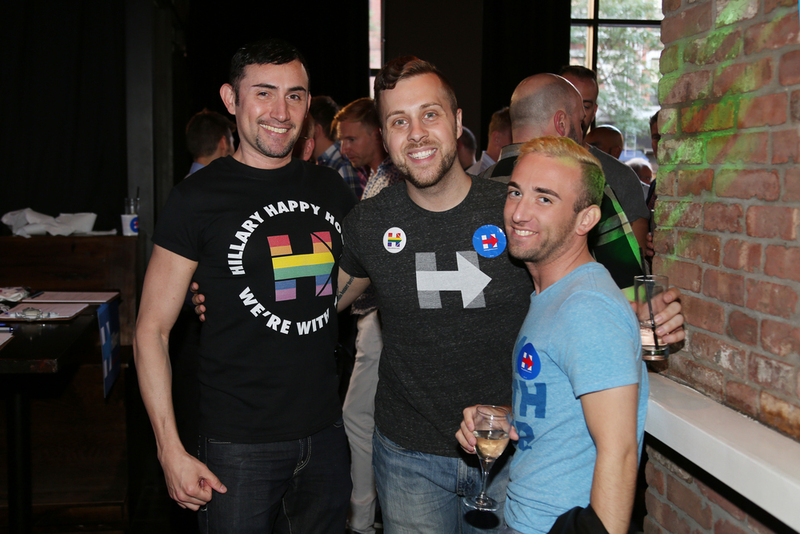 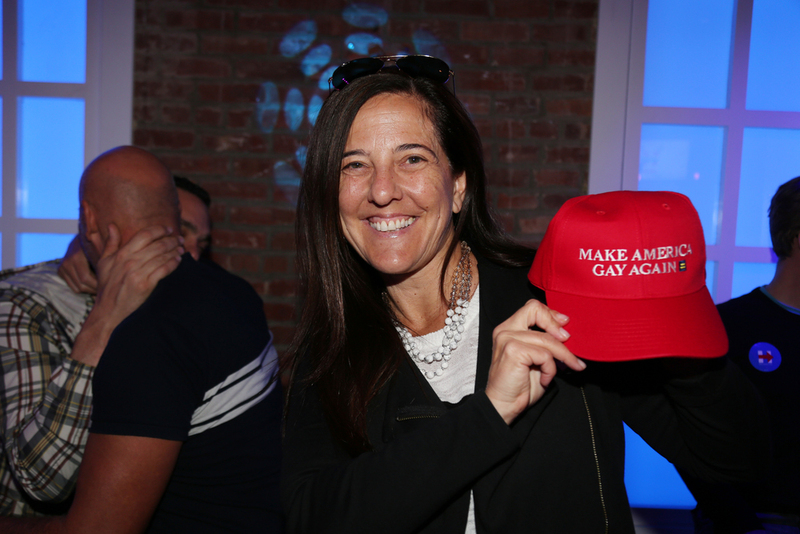 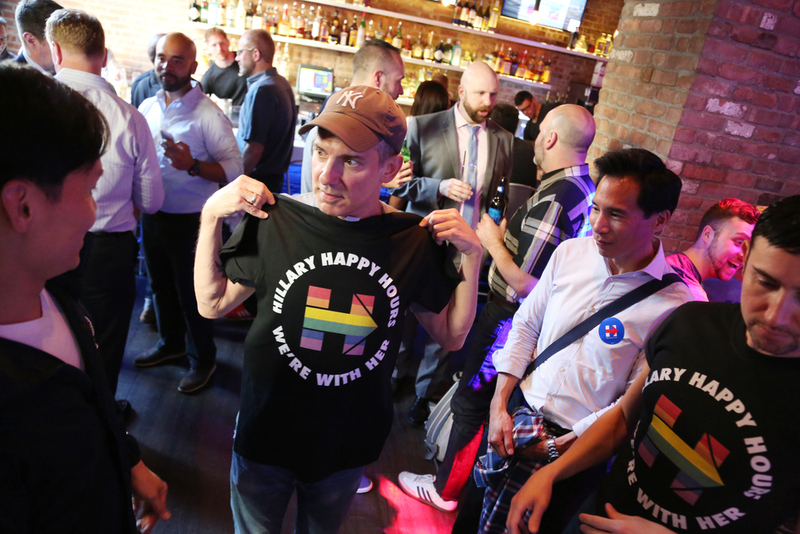 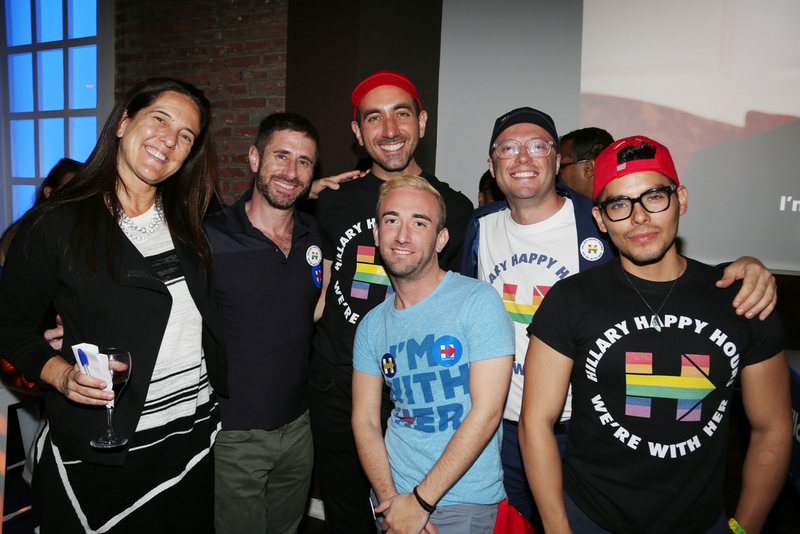 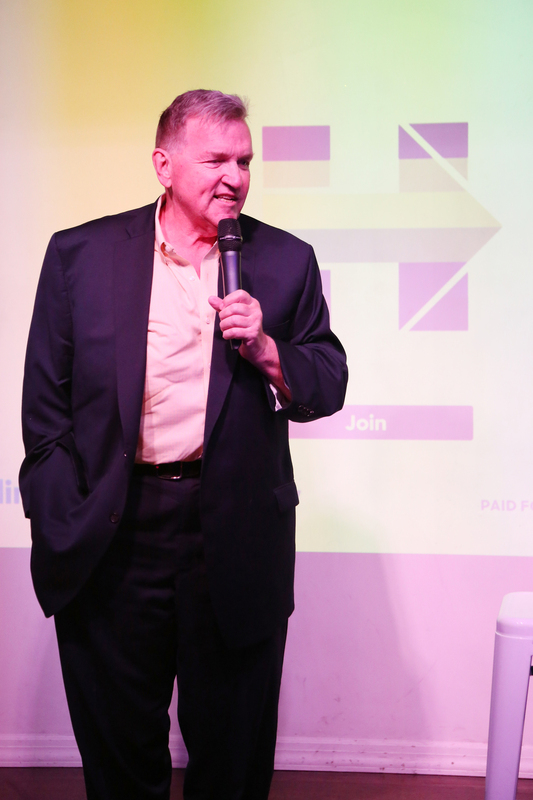 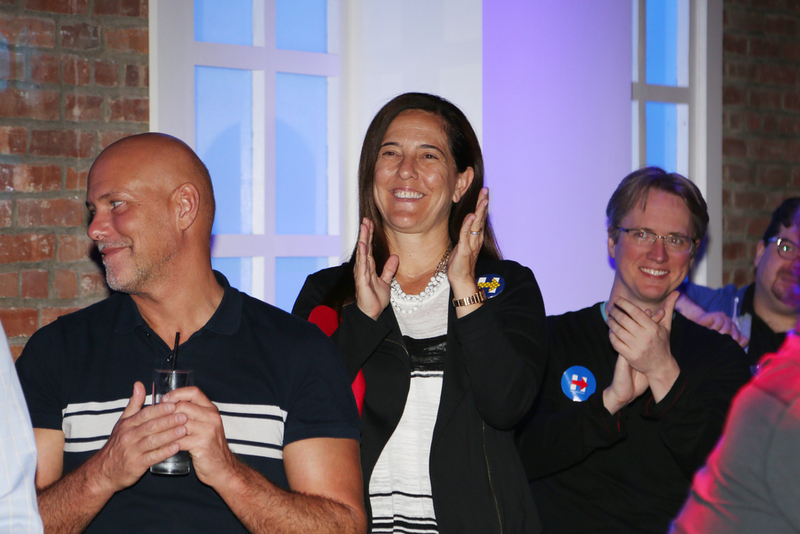 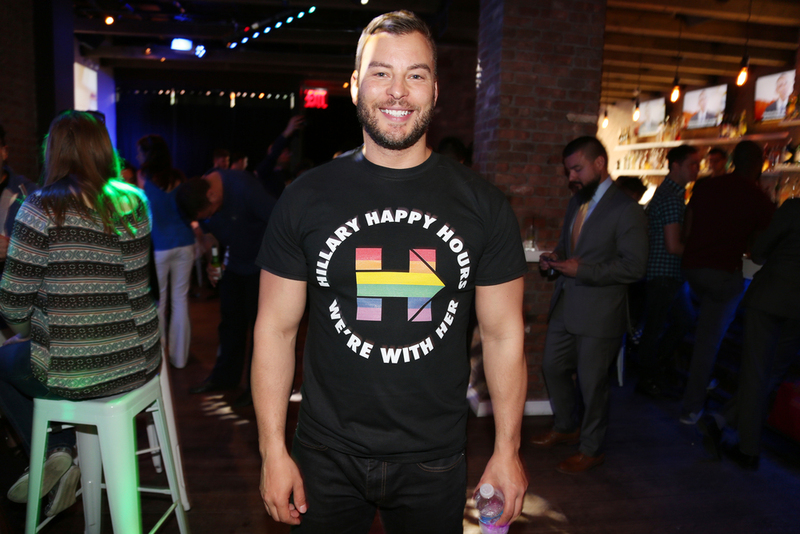 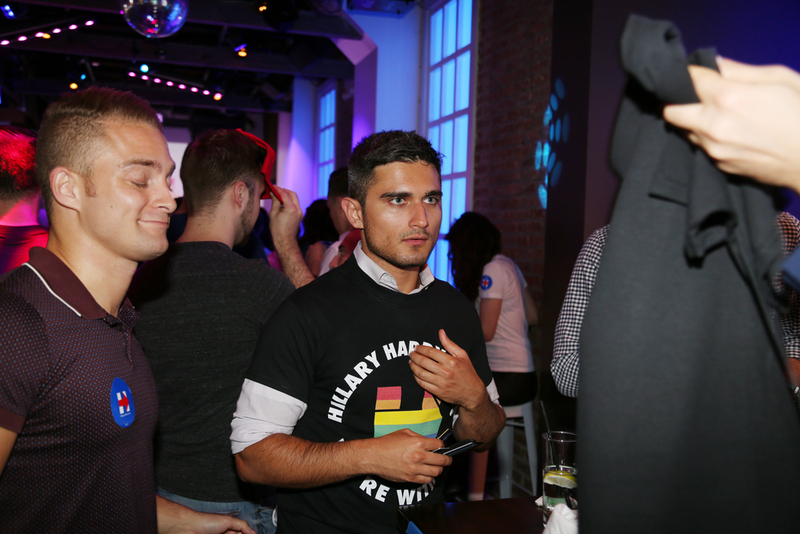 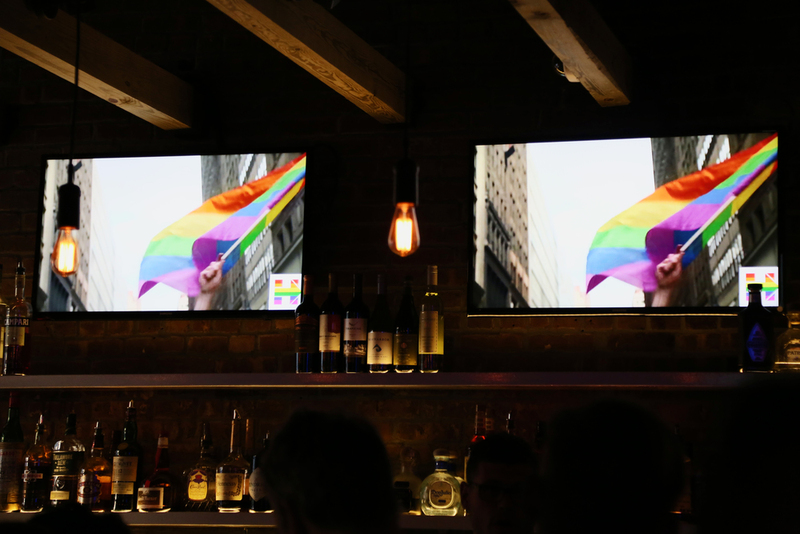 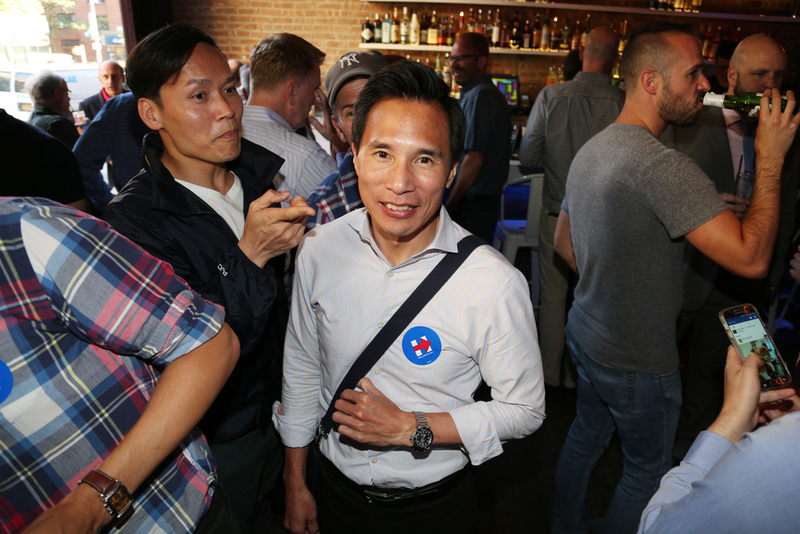 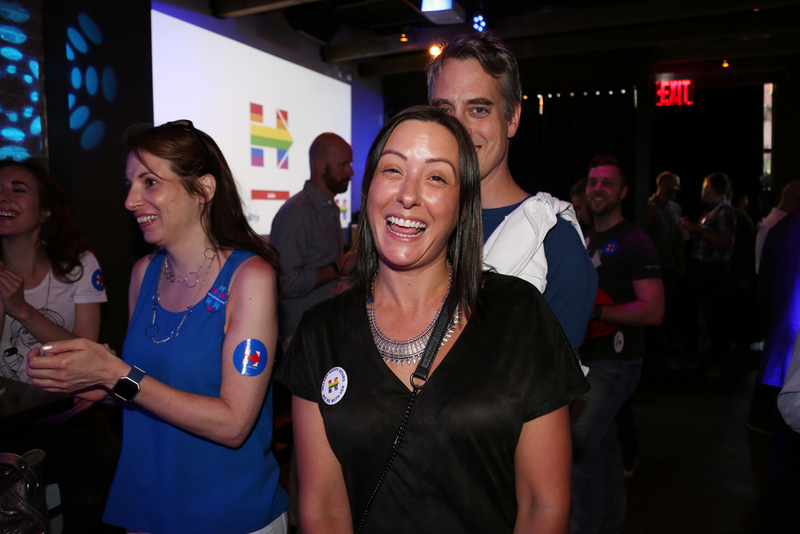 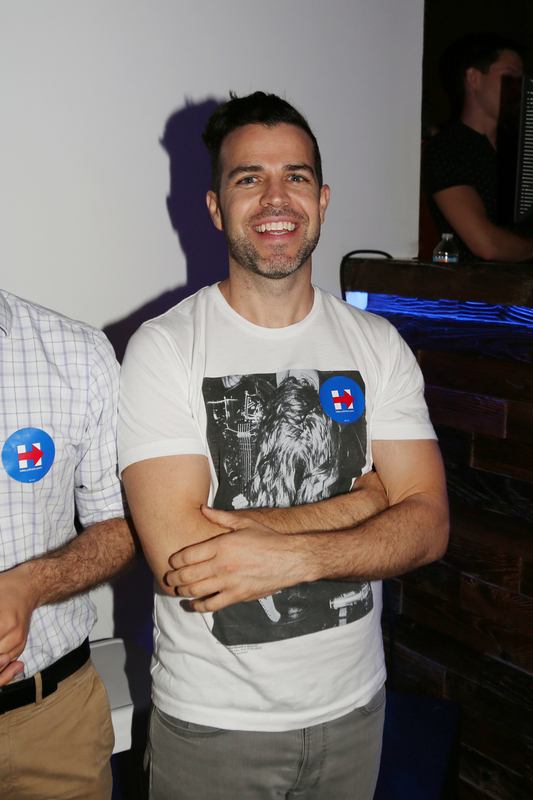 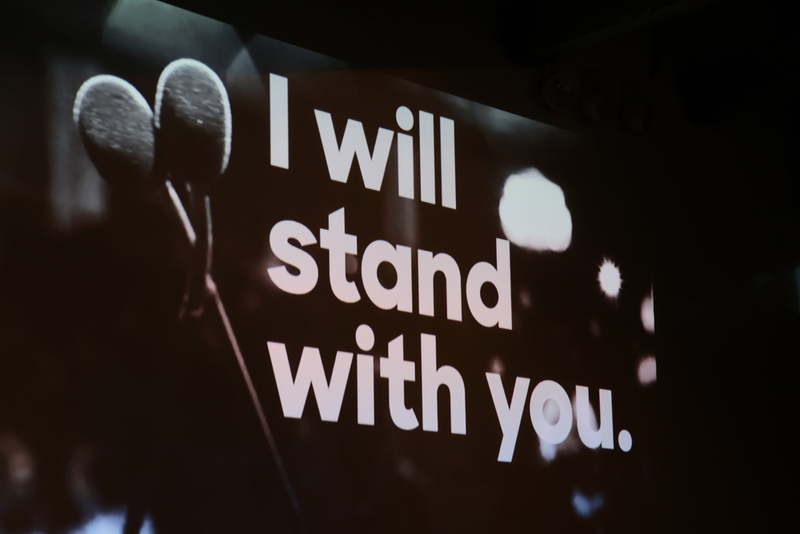 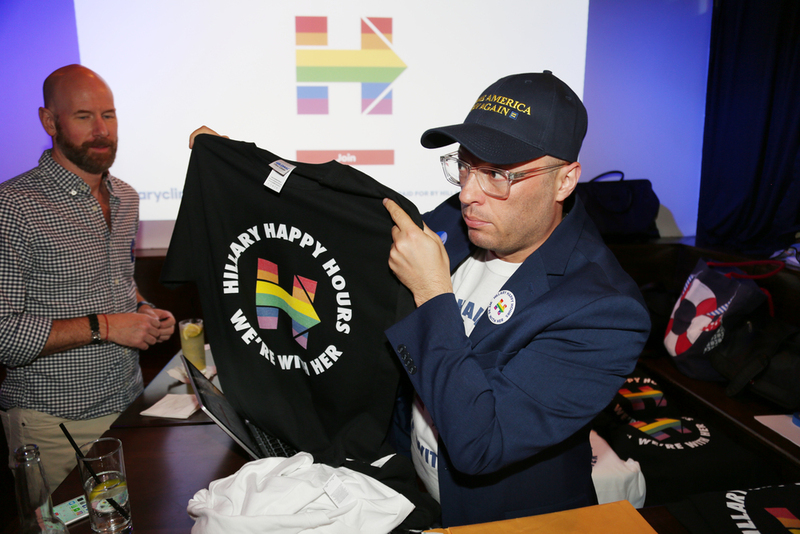 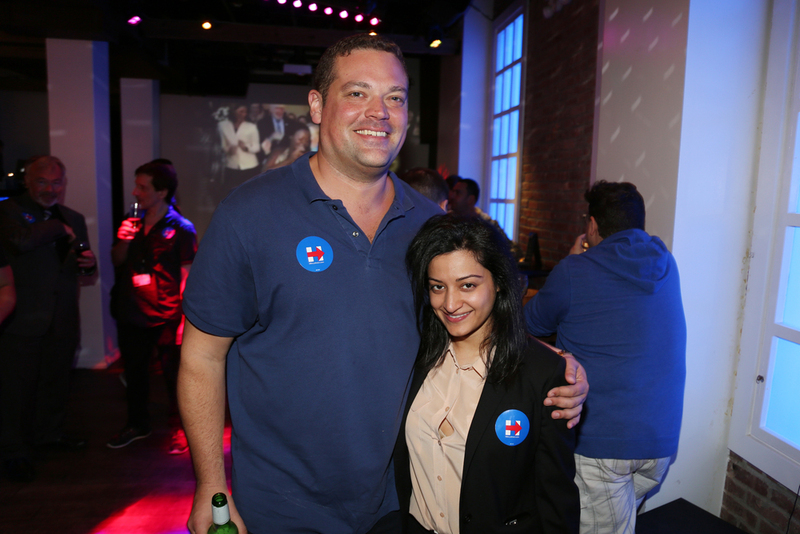 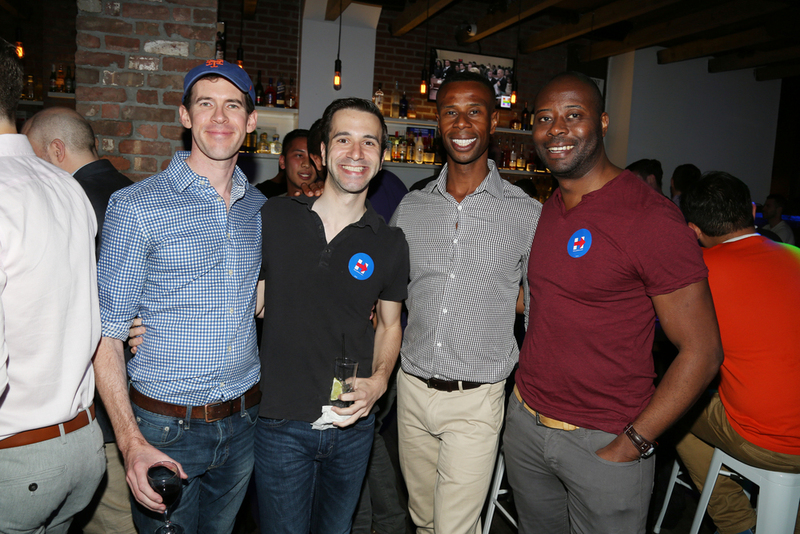 Hillary supporters in the LGBT community of New York City gathered on Thursday, June 9 to celebrate Hillary's Tuesday victory when she earned the Democratic Party's nomination by winning primaries in California, New Jersey, New Mexico, and South Dakota. 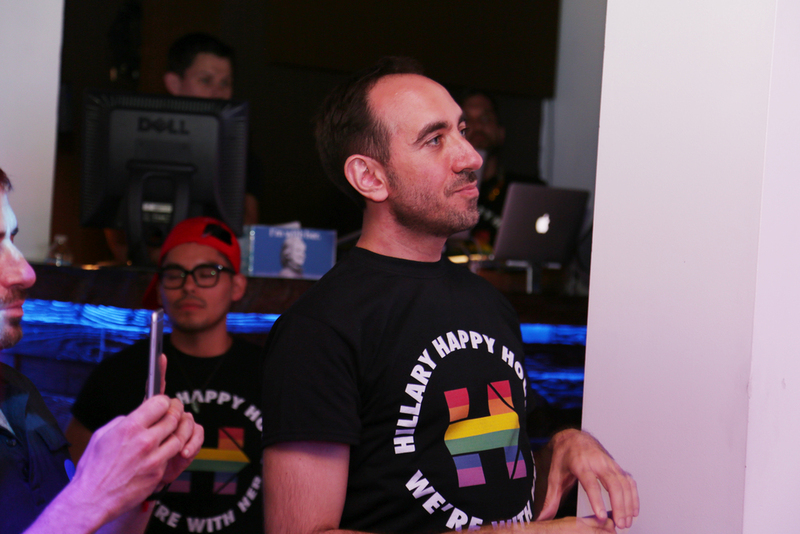 Hillary is the first female to earn a major party nomination. 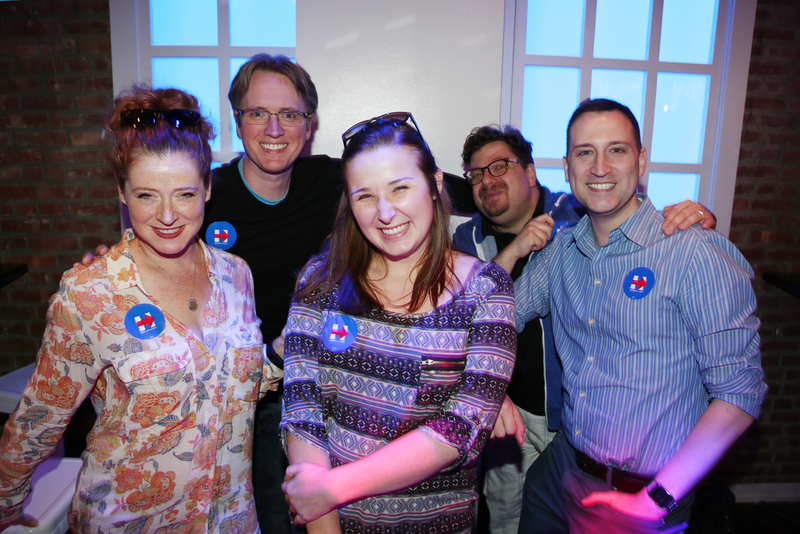 Jun 12 Happy Birthday, Elizabeth Lawrence!